As Donald Trump’s unexpected electoral strength potentially leads the Republican Party into its first contested convention since 1976, this self-published book, which Schlafly and her husband distributed from their garage during the 1964 campaign season, asks questions that seem new again. How will the GOP candidate be chosen in 2016, and by whom? What relationship will primary voting, very different from the process in 1964, bear to an actual candidacy? Trump rival Ted Cruz is already harvesting unearned delegates through his skillful use of existing party rules. Meanwhile, the national GOP leadership has two more opportunities prior to formally convening the nominating convention to shift Trump delegates to another candidate. Will the voters who rallied behind Trump be asked to “echo” the choice of the Republican kingmakers? But what reader of the vigorously nationalist, militaristic, protectionist, and right-wing populist A Choice, Not an Echo could be surprised that Trump — who has called the electoral process a “crooked, crooked system” — has won Schlafly’s heart? 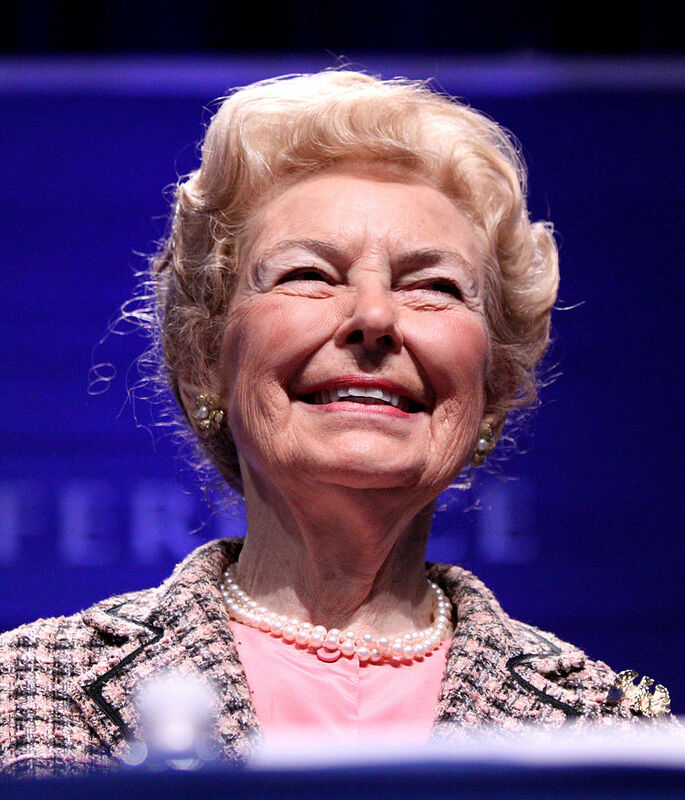 Trump embraces the values that Schlafly has promoted her whole life. In the September 1980 issue of The Phyllis Schlafly Report, she derided party-line voters as “those who would vote for a candidate wearing their party’s label even if he is a yellow dog.” She urged conservatives to follow their principles. “As for me,” she wrote, “I think the single issue voter has the most intellectual consistency, political savvy and clout at the polls.” Furthermore, despite the fact that the GOP moved closer to her own brand of conservatism after 1980, Schlafly has never supported the bargains, compromises and deal-making that have, until recently, papered over the contradictions within American conservatism. Although she ran unsuccessfully for Congress in 1952, and grassroots conservatives promoted her for the first female Supreme Court justice in 1981, Schlafly has built a career out of being a professional outsider. 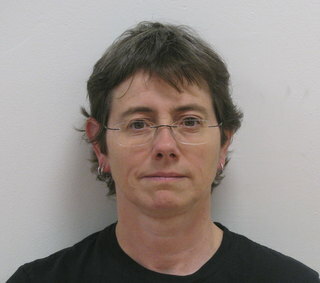 The blow-up at The Eagle Forum has been accompanied by charges that Trump took advantage of a woman whose intellect is failing with age, an assertion my sources emphatically refute. The episode is better understood as one of many clues that GOP chair Reince Priebus and the party’s well-funded Astroturf conservative organizations may be losing their grip on the runaway train otherwise known as the 2016 election. If Priebus and others have seemed to dither in the face of an unwelcome Trump candidacy, it may be because the GOP machine hiding behind Tea Party America can no longer control its many parts. On January 10, in an exclusive interview with Breitbart.com, Schlafly reiterated her support for Trump, “the only hope to defeat the Kingmakers.” On March 11, 2016, four days before the Missouri primary, although Ted Cruz had worked hard to get her attention, Schlafly officially endorsed Trump, suggesting that Cruz was better suited for the Supreme Court. 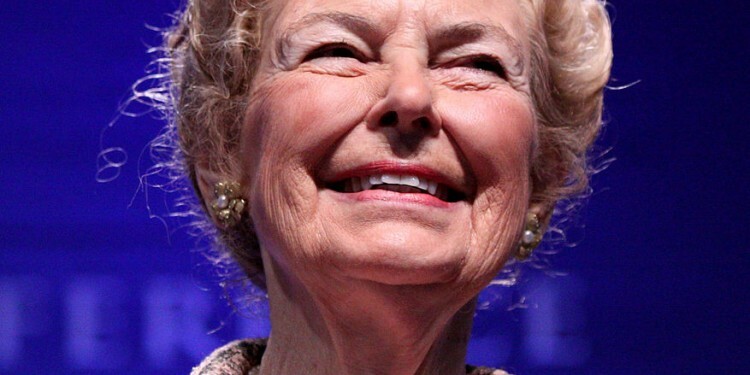 Why does Schlafly — who forged the coalition that defeated the ERA — veer from pragmatism to promoting doomsday scenarios? When I posed this question to scholars of American conservatism, they proposed several plausible answers, all off the record. One is that endorsing Trump makes Schlafly, who has been overshadowed by Tea Party activists following in her footsteps, relevant to the grassroots. Another is that Schlafly’s opposition to ERA and gender equality — where Trump is weakest — may have been a sincere, but strategic, vehicle to promote her most consistent “single issue:” maintaining an aggressive and militaristic foreign policy. A third scholar speculated that despite her disavowal of official Washington, she has never forgiven the Republican party for its repeated slights, including backroom deals that probably deprived her of the Presidency of the National Federation of Republican Women (NFRW) in 1967. 'A Child Is Being Beaten,' But Where is the Mother?